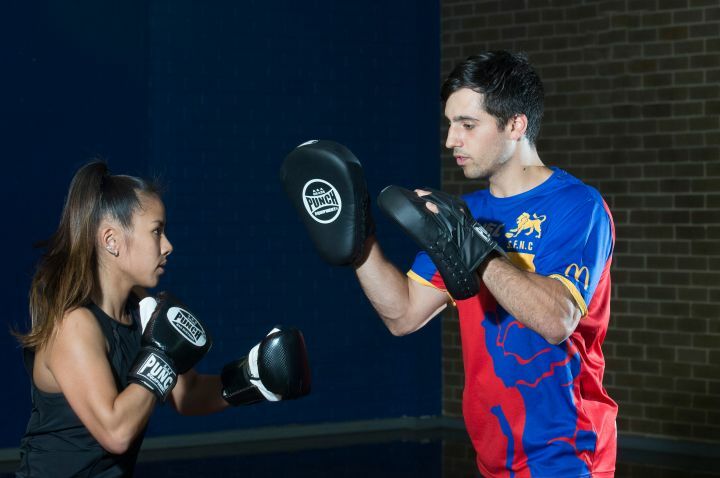 La Trobe University offers staff, students and members of the community the chance to be healthy and active by participating in sport, health and wellness, and fitness activities on campus. 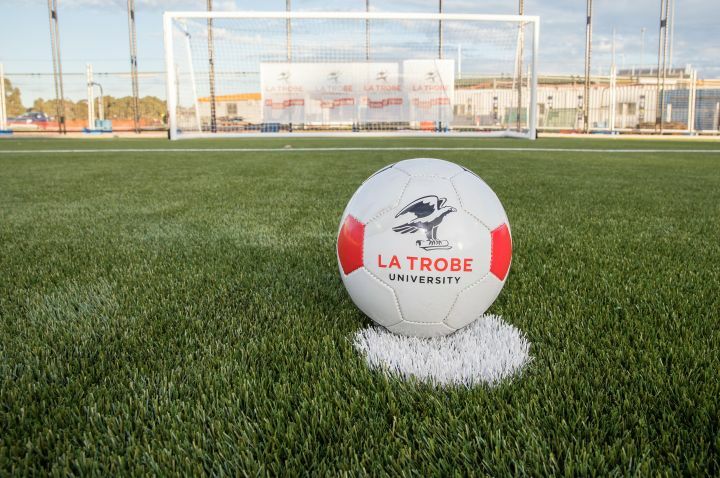 La Trobe University has bookable playing fields, courts, studios and more. 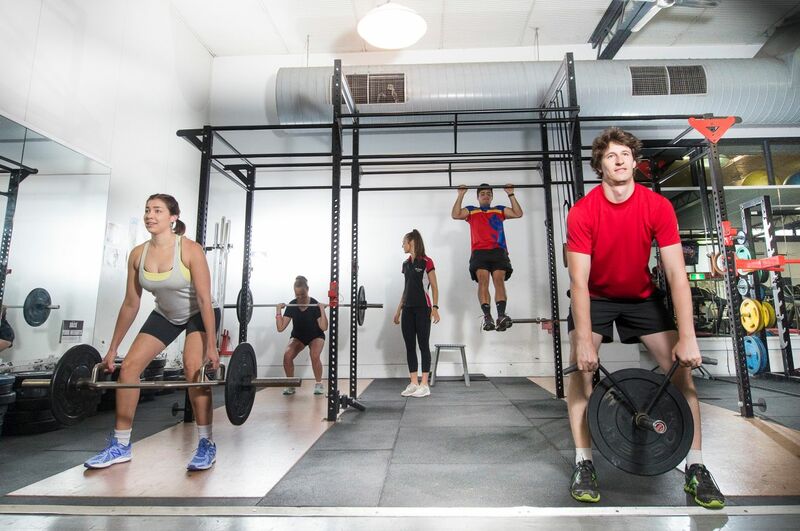 Sports Centre membership is open to students, the LTU community and the general public. Get fit in our range of fitness programs including Group Exercise and more. Get active through our basketball, netball, futsal and tennis social competitions. Book a Sports Centre Active Kidz children's birthday party for hours of fun. Find out when it's the best time to go for a swim in the Sports Centre's five lap lanes. 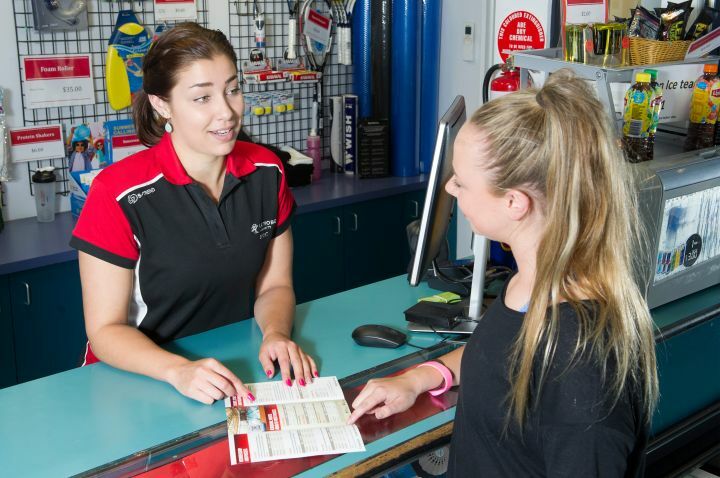 Discover our range of programs which can be tailored to suit your curriculum or needs.